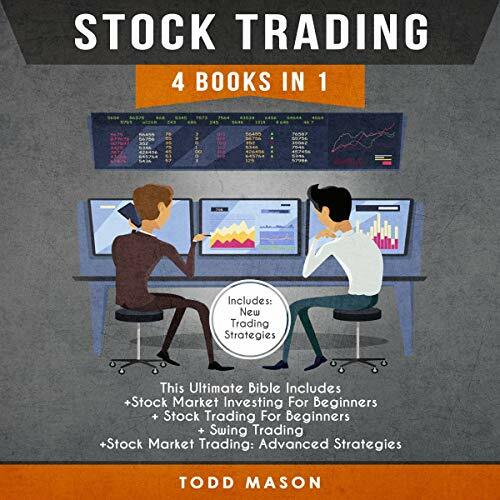 This four book set is full of proven strategies and steps on how to become a master in the world of stock market investing and trading in no time at all. 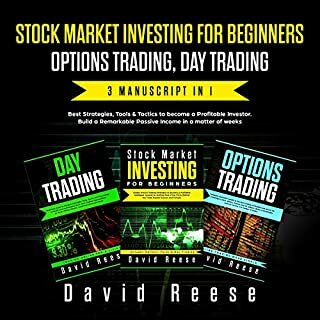 This four book series was written with a mission: To help you improve your financial situation in life. Enjoy! 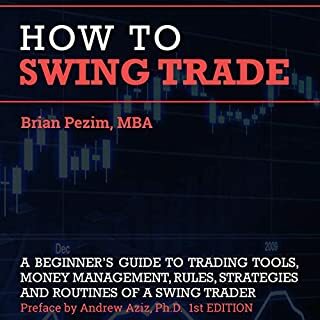 Here is a preview of what you'll learn…. And much much more. 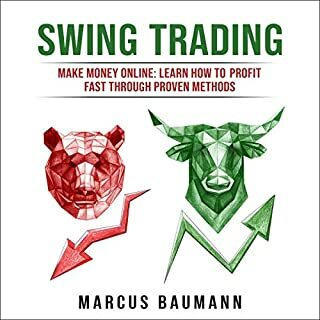 Get your copy right now! I confess to an almost complete ignorance about the stock market. I know when it rises, it’s good; when it falls, it’s bad. Period. 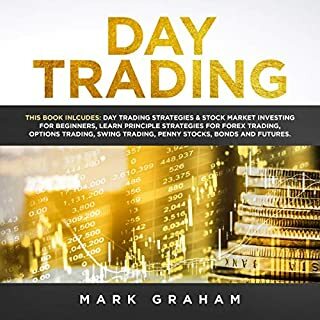 This book gives you everything you need. 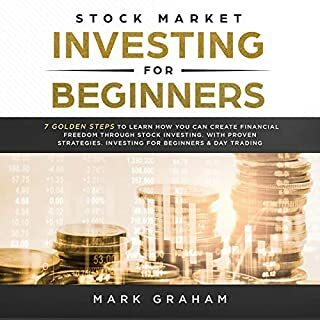 This book gives you everything you need to know to start buying stock. It’s very easy to listen and explains everything in very easy terms. I found that book to be a straightforward browse. I extremely advocate the book because it is nice. 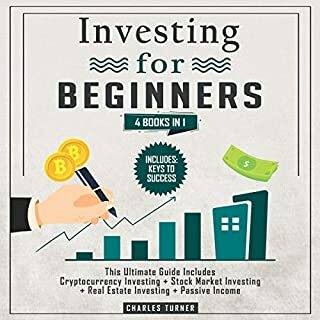 This book could be much better, it's content are not deep and will not serve well a beginner trader, it could be useful to beginners just as informative content, it isnt useful because the author gives the information about something like style or strategy but does not teach how to use it in an effective way, it's desapointing and the over repetitive aspect of this book turns it into a great waste of time, for exemple he explain in everybook what is stocks, avoid this book, there are much better works on the market out there even if you are a beginner trader.